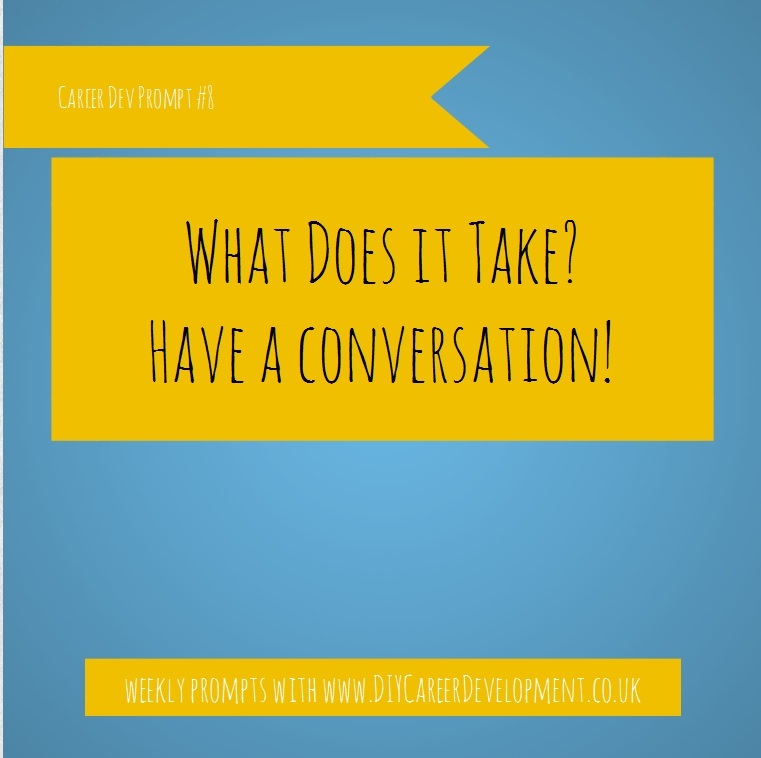 Following on from the Summer Internship Series on the DIY Career Development Blog this eBook explores the topic further and is packed full with the blog series, the worksheets and lots of completely new content. – What is a Summer Internship? 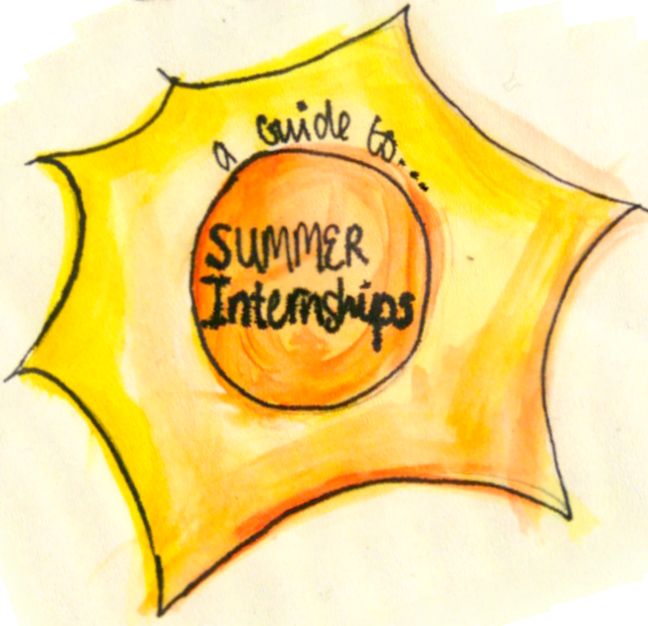 – How to: find a Summer Internship. – How to: Create your own Summer internship. If you are doing a Summer Internship this Summer you can also grab the Summer Internship Record Notebook to help keep track of your internship. Don’t forget you can still enter the giveaway to win a FREE copy of the Summer Internship Record Notebook from Printed Portal or a FREE copy of the Ebook in time for summer. 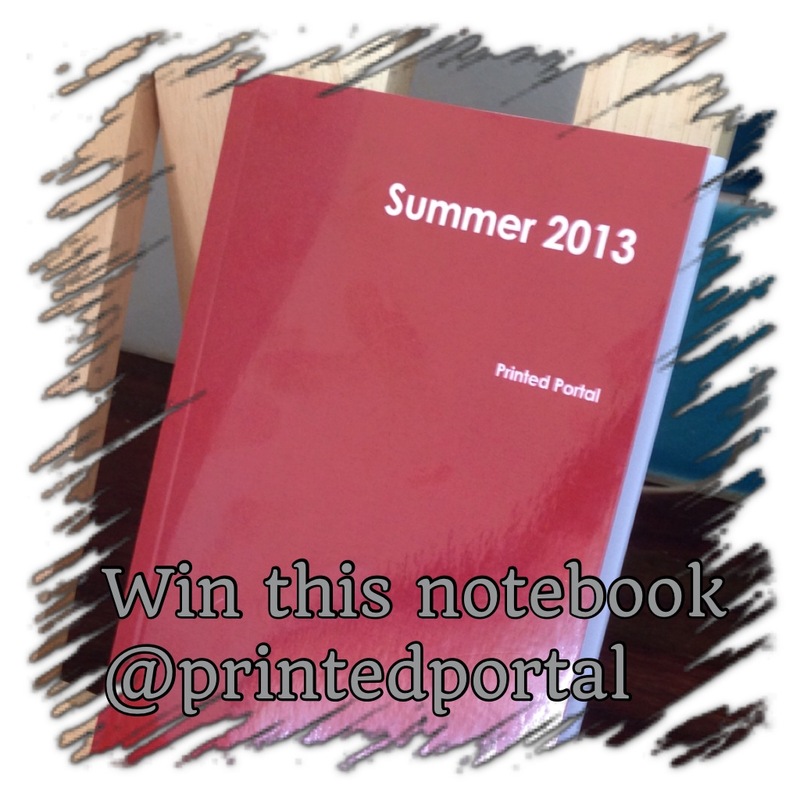 and email your answer to diy@printedportal.com together with your preference of eBook or the organisational notebook. Two winners will be picked from the most interesting entries. An important part of your career development is identifying your weaknesses or other areas for improvement and developing them. It is no secret that I am an introverted person. I struggle at presentations, public speaking, making myself heard at meetings and commanding authority. Once I start to speak people will listen and usually take what I say under advisement, but it is the getting started (the initial speaking out) that gives me trouble. My natural approach is to wait until asked. In a professional or corporate world this does not work (at least not all the time). My boss at my previous company was fantastic about this and always made a point to ask if there was anything I wanted to add, or would let me start the talking straight off and lead the meeting. However, not everyone is like that (particularly in a competitive environment). This year (like most years) one of my goals has been to work on my public speaking (and I am sure this is the same for a lot of people for a variety of reasons). 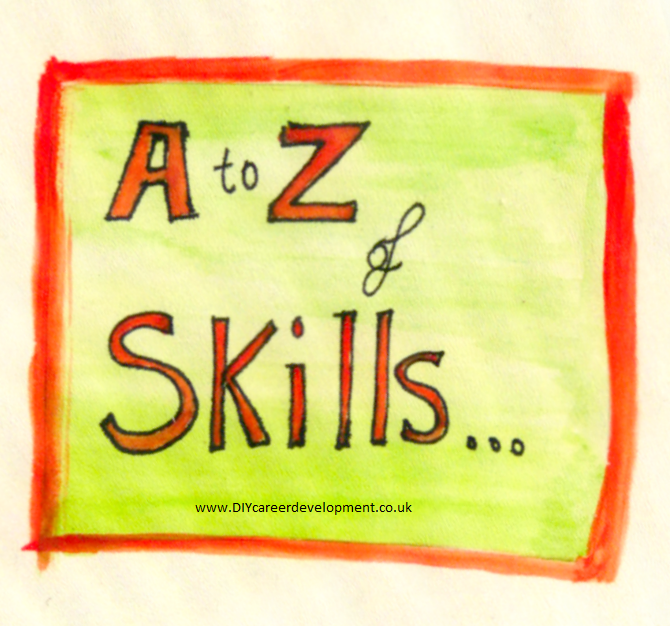 Skill Development is a vital part of career development whether you want to fill in the gaps in your C.V. overcome your weaknesses or prove you are the right person for a promotion you should be serious about developing your skills to help you on your way to your overriding objectives. It is not enough to say “I want to be better at public speaking” you need to have achievable goals and an action plan to get you there so you can show that you have improved your public speaking preferably by doing actions that can themselves be added to your C.V.
1. Start by picking a soft skill that you want to develop – here I have used the example of public speaking and presentations. 2. Then set a number of goals. I usually have 3 goals per skill. 3. Then write a list of ACTIONS that you can do to achieve those goals. This is a simple set up and is similar to how I manage review and track my regular goals. The key difference is identifying goals that are all about the soft skills development. Don’t forget they do not have to be work related things. You can build up your soft skills outside of work as well. Flash Freebie: Skill Development Action Plan (includes an example of one of my Plans for Public Speaking and Presentations). DIY ACTION POINT: Write your Action Plan for one skill that you want to develop. Date for your Diary: Don’t forget to schedule a review in 6 months. You can use our Skills Development Progress Tracker for your review.